In 1974 Terry Jones came up with a drawing of a strange, rather dangerous-looking character with an axe called Bert Fegg. Terry and I liked him very much and we wrote a book around him called The Nasty Book for Boys and Girls. 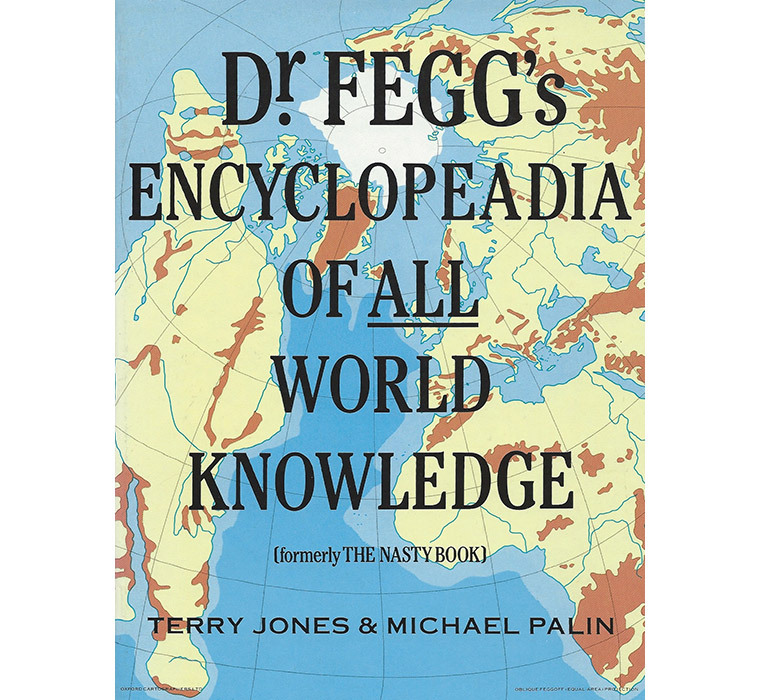 It was successful enough for us to return to him ten years later, in 1984, when we updated Bert Fegg to Dr.Bertram S Fegg GBH (Parkhurst) and created a whole new book around him called Dr Fegg’s Encyclopeadia of ALL World Knowledge. 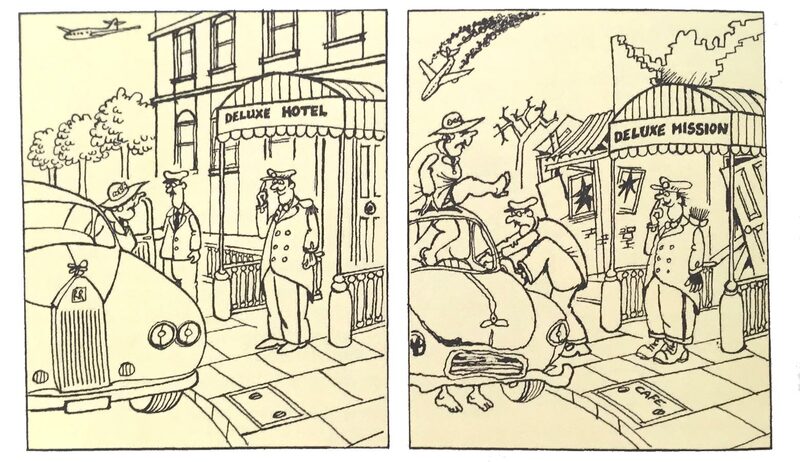 Though it was Terry whose drawing brought Dr Fegg into existence, most of the other illustrations in the book are the work of Martin Honeysett - a lovely man and a fine and distinctive cartoonist who died earlier this year at the age of 71. The idea was that it was an educational work that had mysteriously been given to the most unsuitable man in the world to edit. This enabled us to fill it with all sorts of silly things like Aladdin and His Terrible Problem – a new pantomime – as well as animals like the Patagonian Shoe-Cleaning Rat and the West Bromley Fighting Haddock and new religions like Feggism – the wonder technique that will increase your memory and oh, what was the other thing? The extracts I read from Dr Fegg’s Encyclopeadia in various stage appearances went down so well that we decided to make The Encyclopeadia available again. Will keep you posted as to news of its second coming, meanwhile here are a few tasters from the original edition.